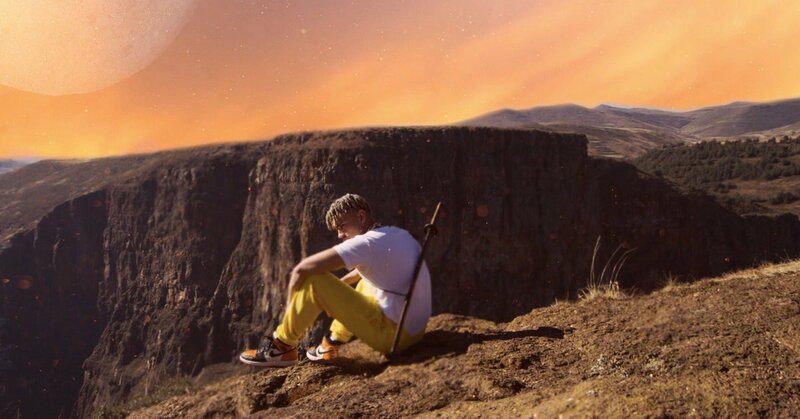 Shane Eagle’s ‘Yellow Tour’ has been one of the many highlights for SA hip hop this year. Having kicked started it in Cape Town back in August, Durban in September and PE in October. Now the finale is finally here and its going to be one not to miss! On Monday Shane Eagle announced that Nasty C, along with Shekhinah and Uncle Party Time, will be joining him as a special guest for the Pretoria (012) finale on the 8th of December and fans are going wild over that! Prior to that date though, the JHB finale will be taking place on the 7th at the Alexander Theatre and will include the likes of Shekhinah, DJ Speedsta and Vato Kayde. Tickets are currently available here http://goo.gl/WRgjVv or at any PicknPay! Merch and hard-copies will be available for purchase too!